Rafael Benitez has refused to give Newcastle any guarantees he will remain at the club until the end of the season. 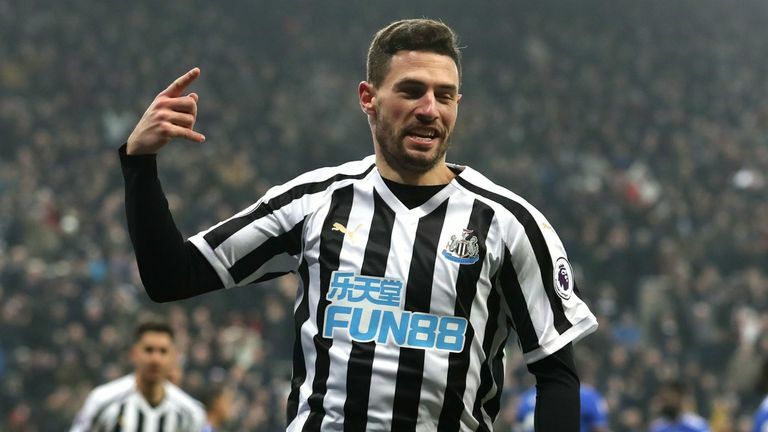 Newcastle have failed to sign anyone during this transfer window, missing out on a loan deal for Atletico Madrid winger Gelson Martinez, who opted to join Monaco instead, while Jordan Lukaku's loan move fell through on medical grounds. 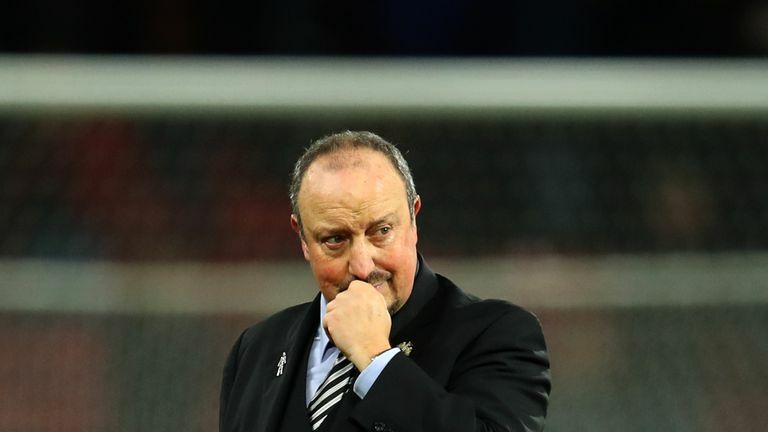 Benitez, who is out of contract at the end of the season, says the club are still active in the transfer window, but admits he is unsure if they will sign anyone before Thursday's deadline. Asked if he could guarantee he would not walk out before the end of the campaign, Benitez said: "No, I cannot guarantee anything. I guarantee I will be focused and try to do my best every minute." Benitez suggested last week that Newcastle's transfer activity this month would have an impact on his decision to renew his contract or not. Asked if he would walk out on Thursday if he had not got the players he wanted, Benitez replied: "We will wait until Thursday and see what happens. "Hopefully we can get three points against Manchester City and then everybody will be happy. "I came here and I decided to stay in the Championship because I can see the potential of the club. I will try to do my best until the last minute." Asked further if there was no chance he would quit on Thursday, he replied: "[That would be] very difficult."